Expedited trademark applications are possible in Aruba. 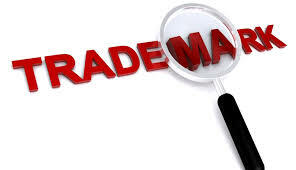 The benefit of filing an expedited application is that the trademark will be registered within 10 business days after receipt of all necessary documents and provided there is no objection raised by the TM Bureau. To encourage the filing of expedited applications and taking in consideration the short period of time in which an expedited application can be registered, we are hereby introducing a special fee. Please contact us if you might need more information!